The link with Mum of One last week, was soooo popular, we are doing it all over again, but this time the lovely Mammasaurus is the host. 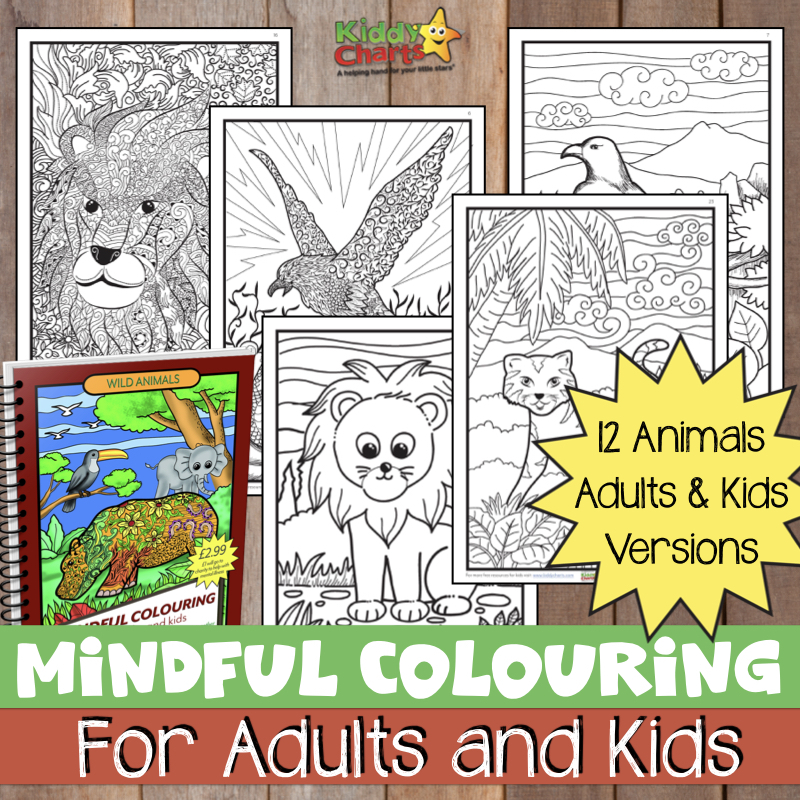 write ups/posts on a kiddy day out. 3. Go say “Ola” to two of the other people entered into the linky – there are bound to be at least two that you like, but perhaps more if you fancy it. Pin their posts to one of your boards, and give them a little comment love showing them you came from the Pin-It Party linky. Don’t forget to leave your pinterest ID in your comment. 4. For the lovely people that comment on your Pinterest Parenting Party post, visit them on Pinterest and follow at least one of their boards, or even them if you like what you see. Hopefully, you’ll get some lovely new followers, at the same time as discovering some really fantastic stuff out there on the world wide webby thing. If you can, it would also be marvellous if you would like to link your post back to the host by either a text-link or by grabbing the badge. 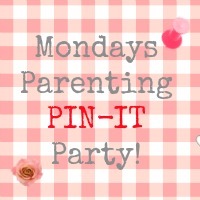 Whomeever hosts the post next week, will also be grabbing their two favourite posts from the super-long (we hope) linky list to feature in the next Monday Parenting Pin-It Party post. If you follow the blog of the host, you won’t miss out the next week either! So come on, and join the fun! And here is the badge to grab as well! Boing! Bring on the Pinning fun!